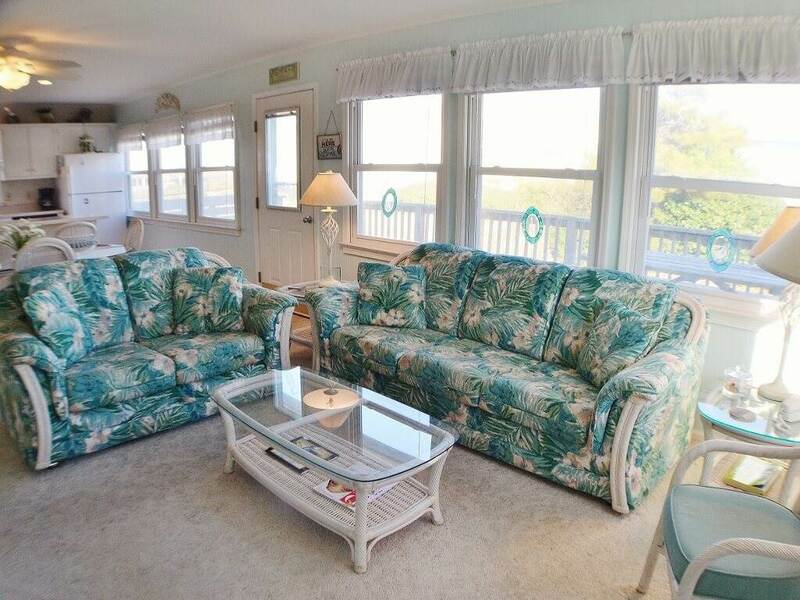 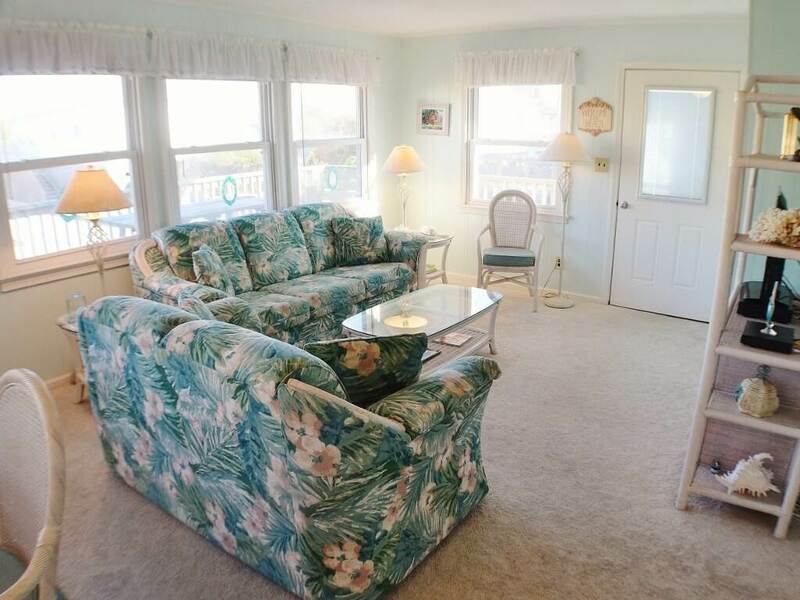 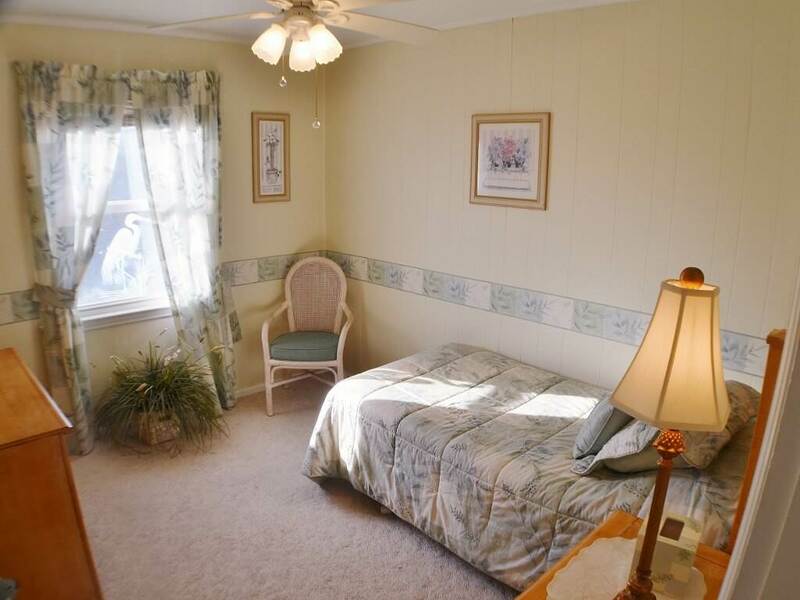 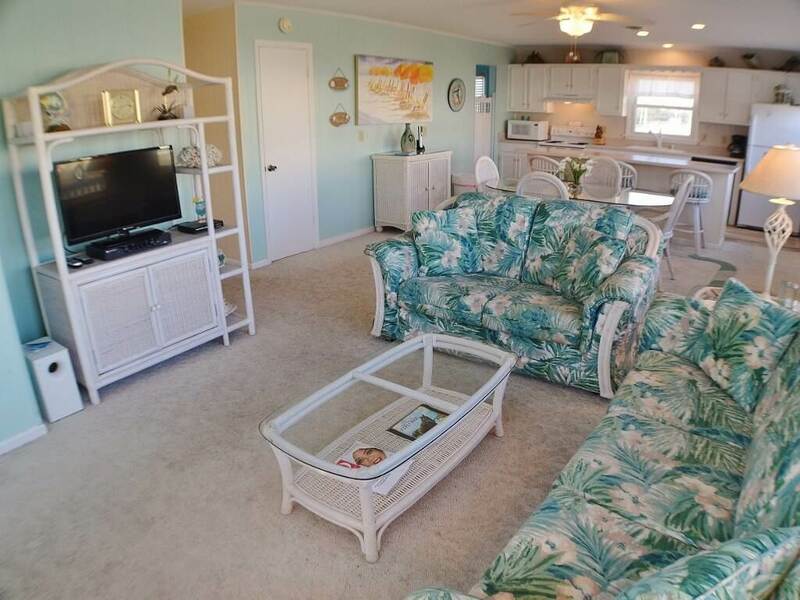 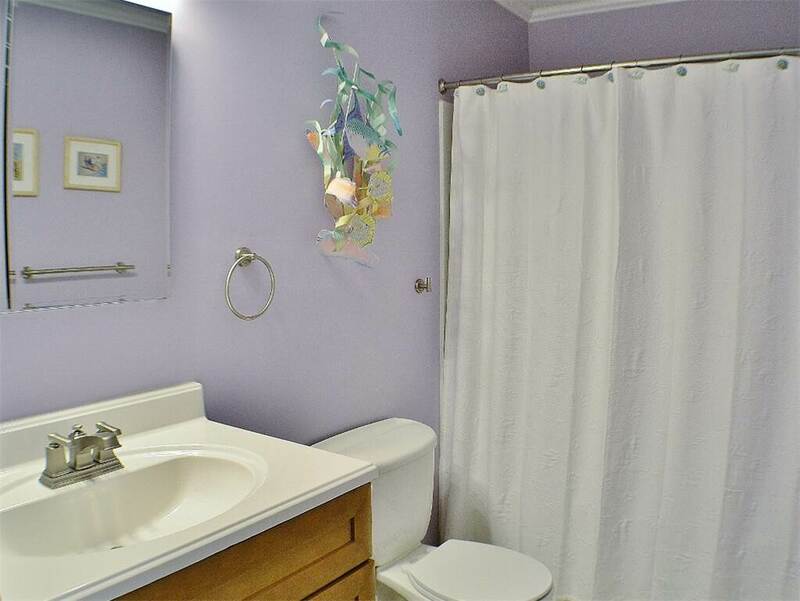 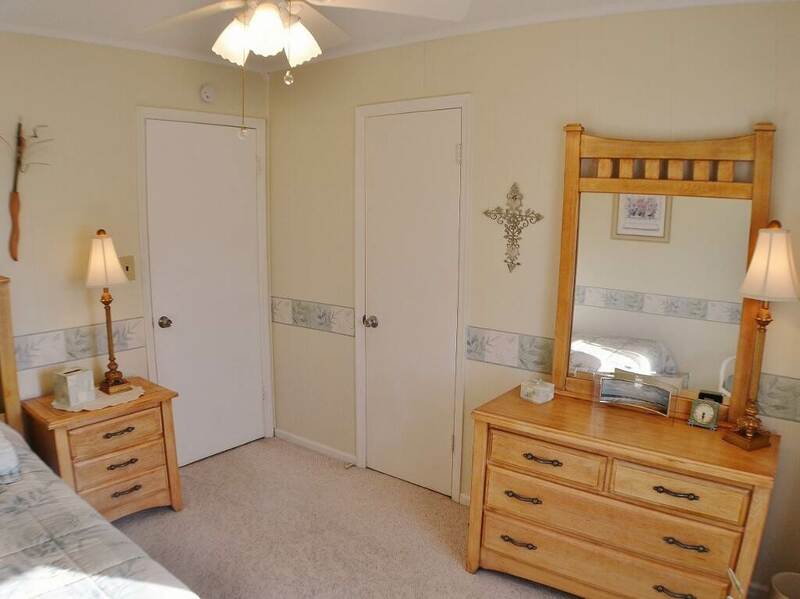 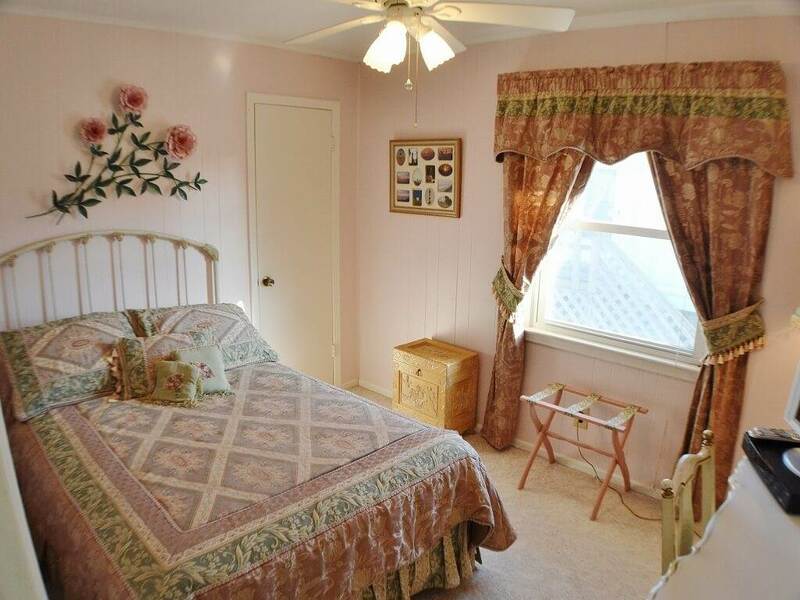 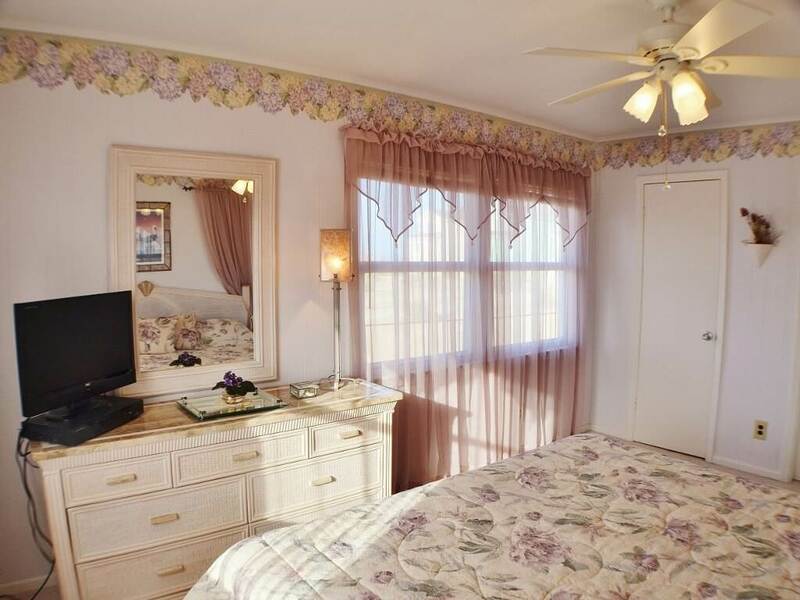 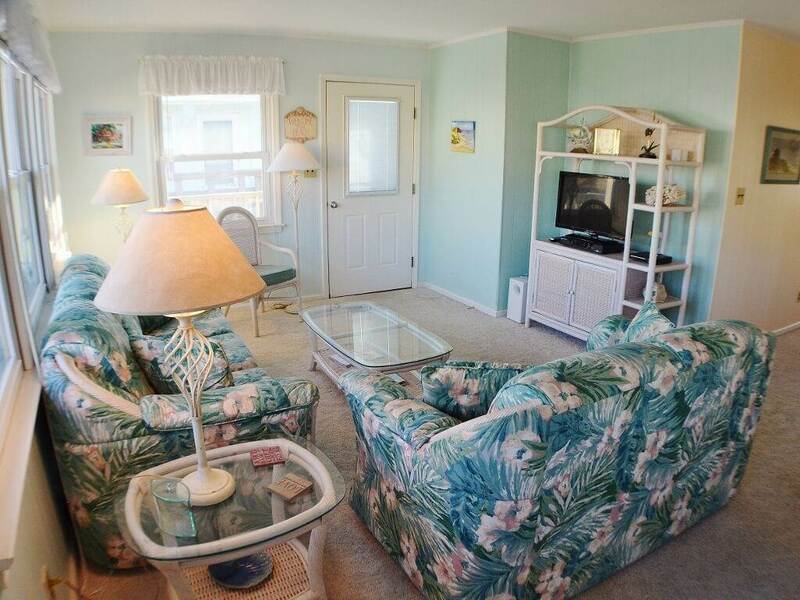 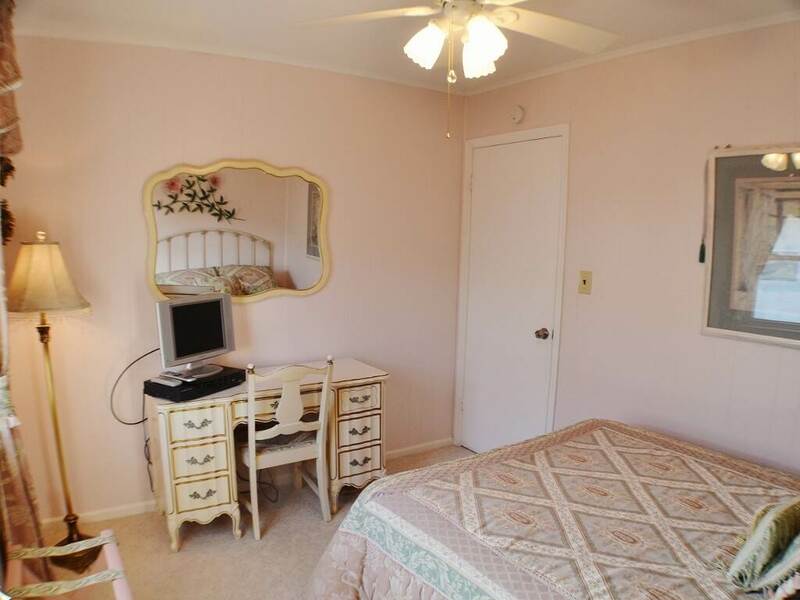 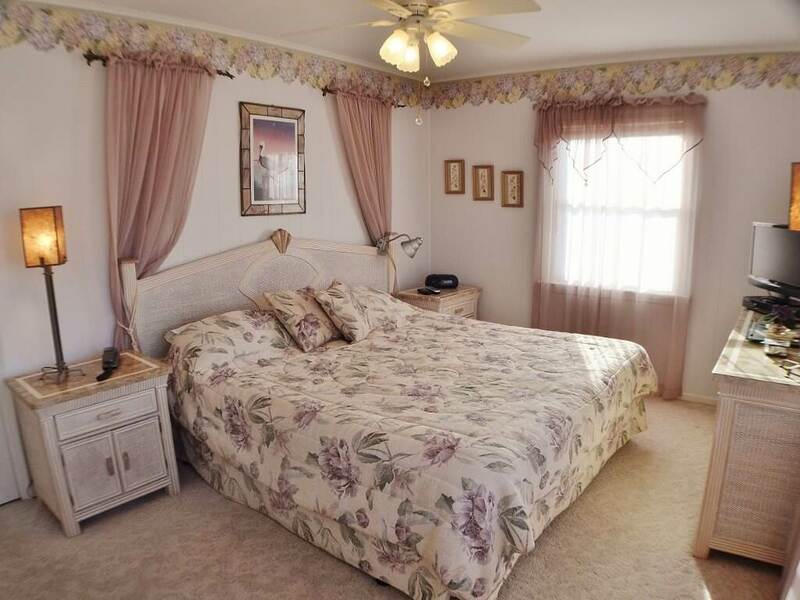 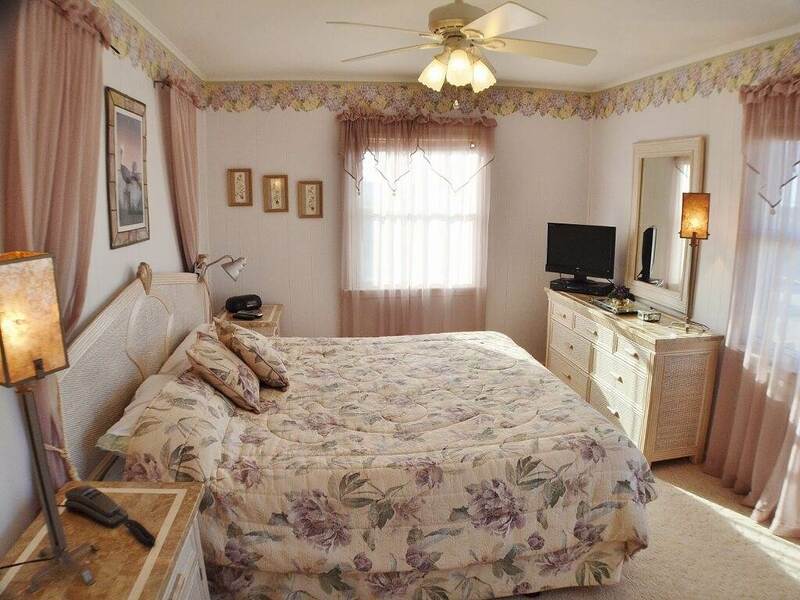 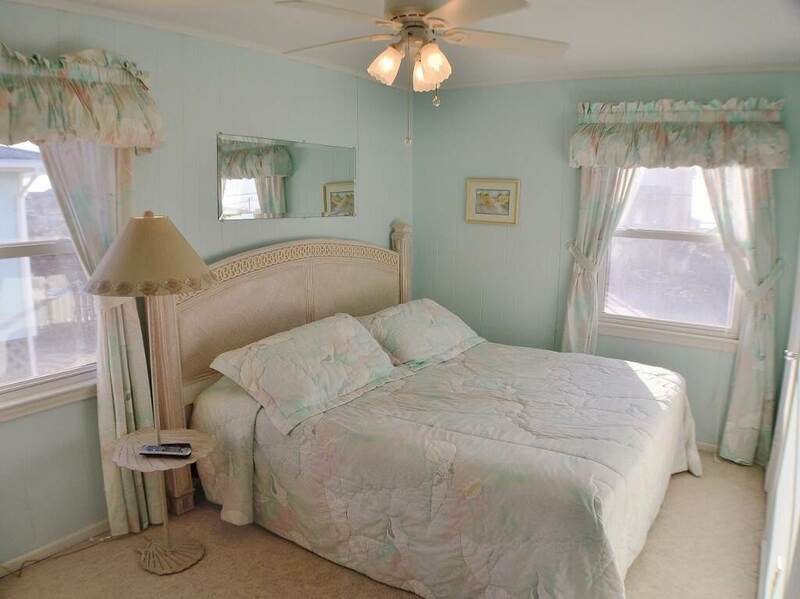 You and your family will certainly have found your vacation haven staying here at Ms. "B" Haven! 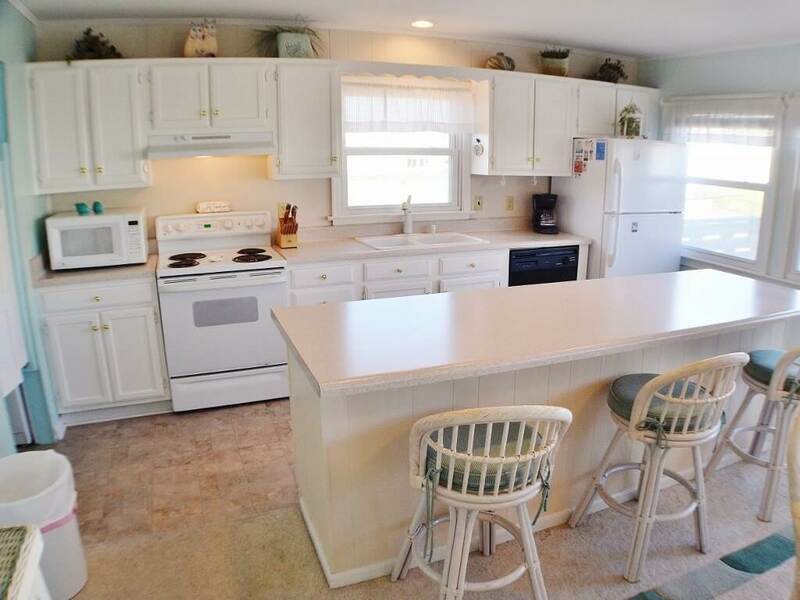 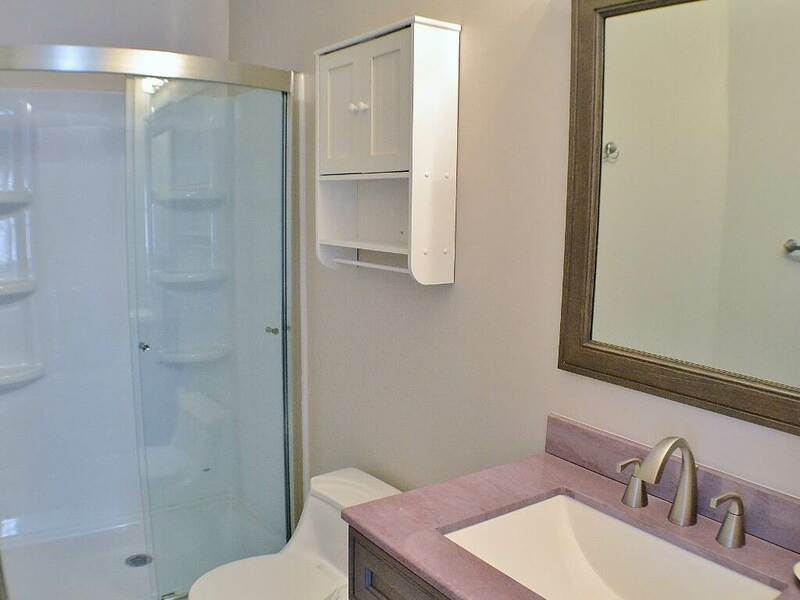 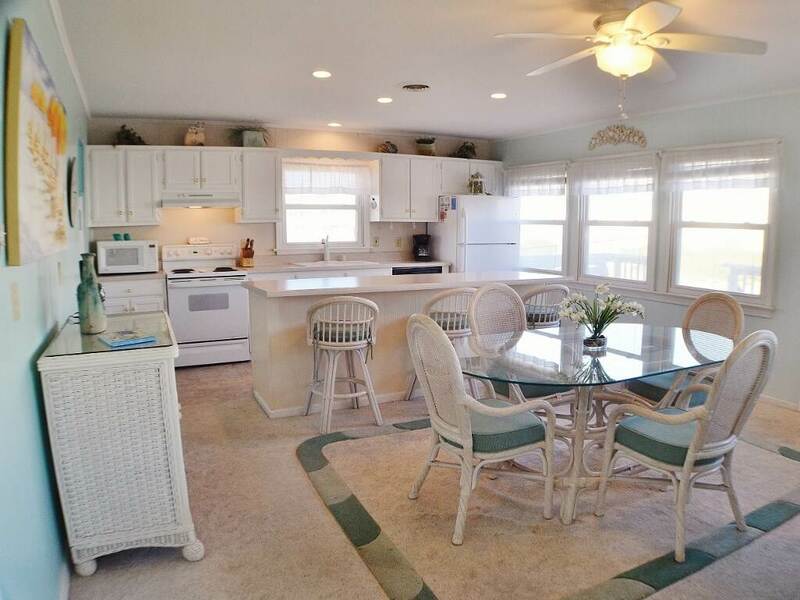 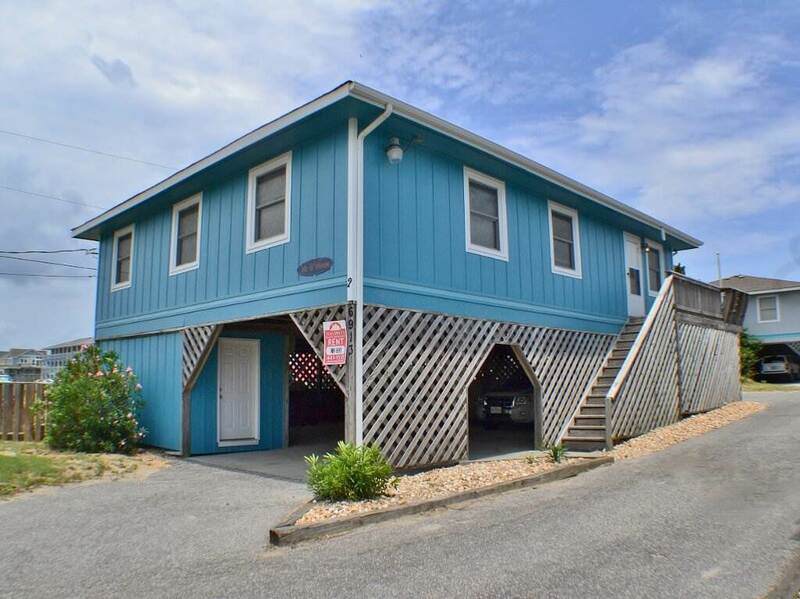 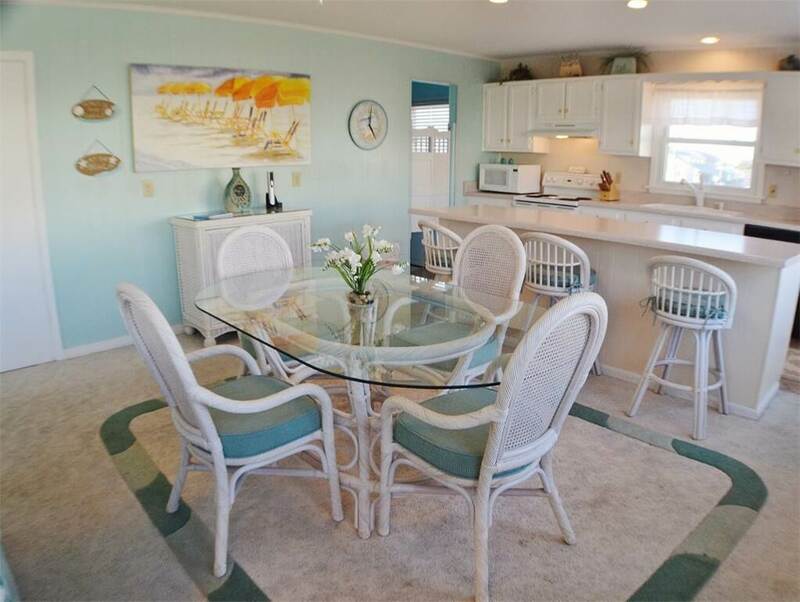 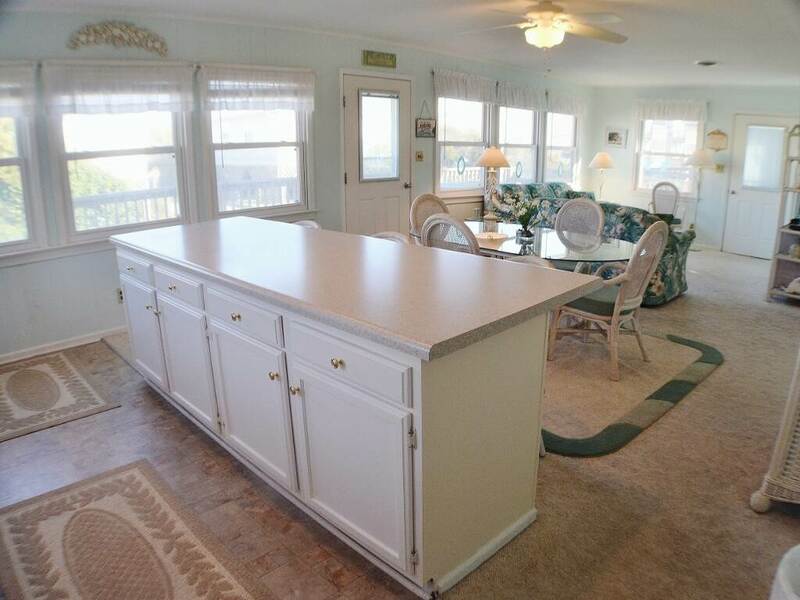 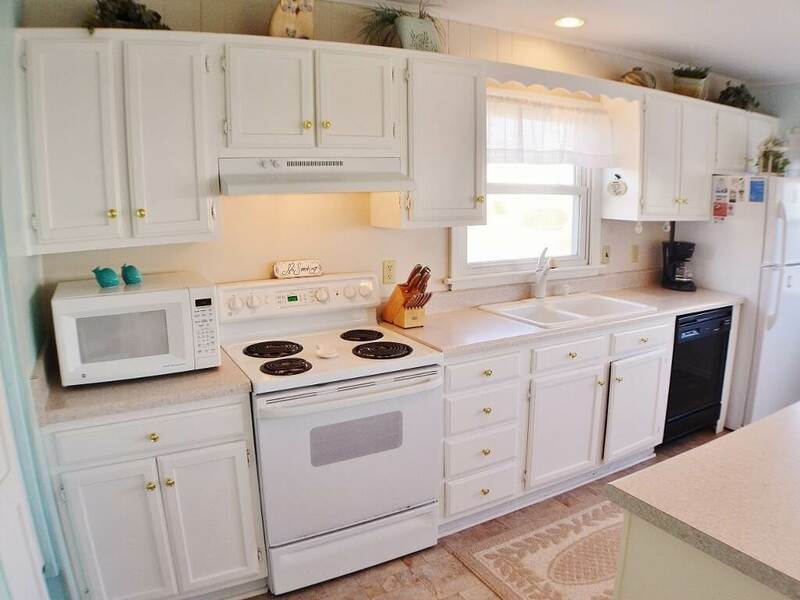 Enjoy direct beach access just a few feet from the home and relish being within walking distance to Jennette's Fishing Pier. 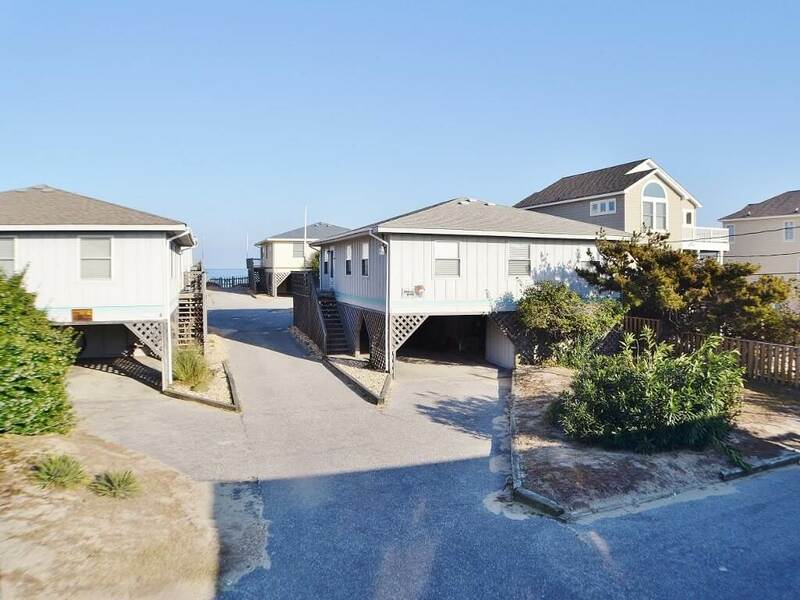 Conveniently located on the southern end of the island you may enjoy a day trip to Hatteras Village or even take the ferry over to Ocracoke Island. 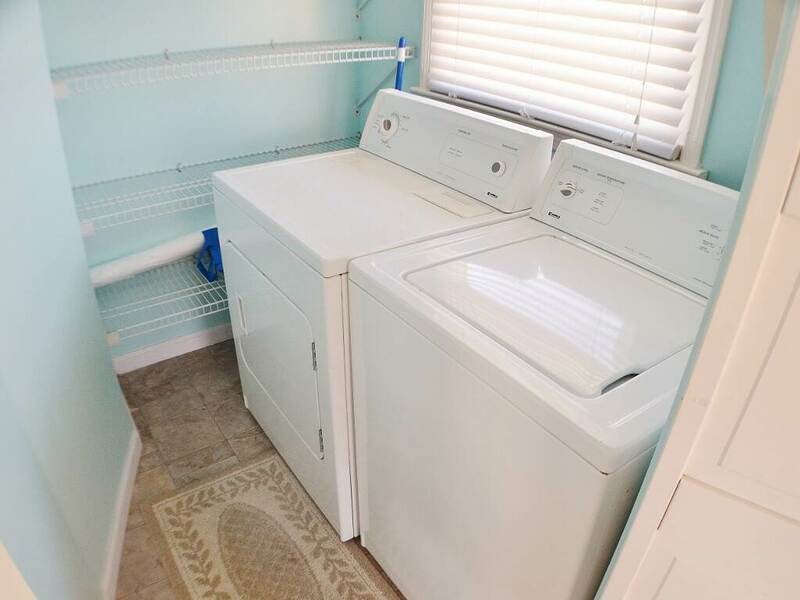 GROUND LEVEL: Parking; Outdoor shower; BBQ. 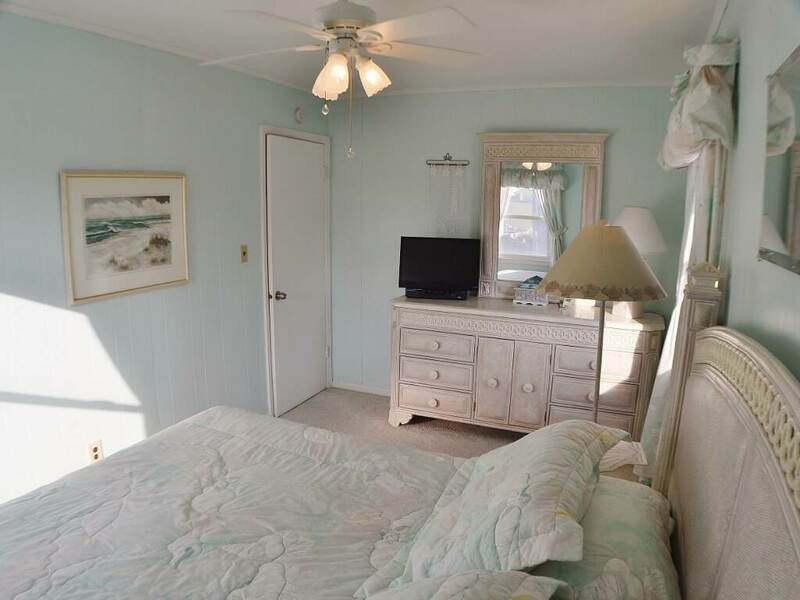 LEVEL 1: Living Room, Dining and Kitchen areas; Laundry; King Bedroom; Second King Bedroom; Double Bedroom; Twin Bedroom; Two Full Baths; Sun Deck.